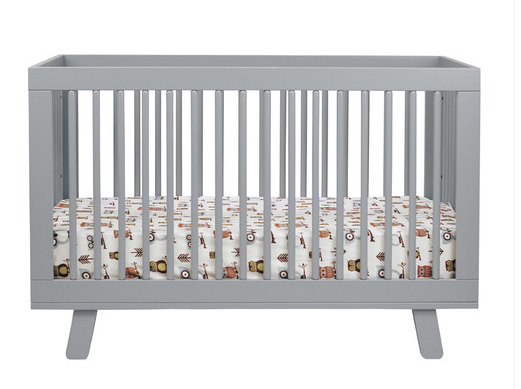 Why aren’t baby cribs cooler? 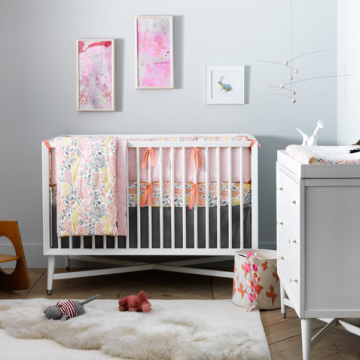 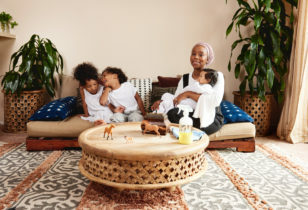 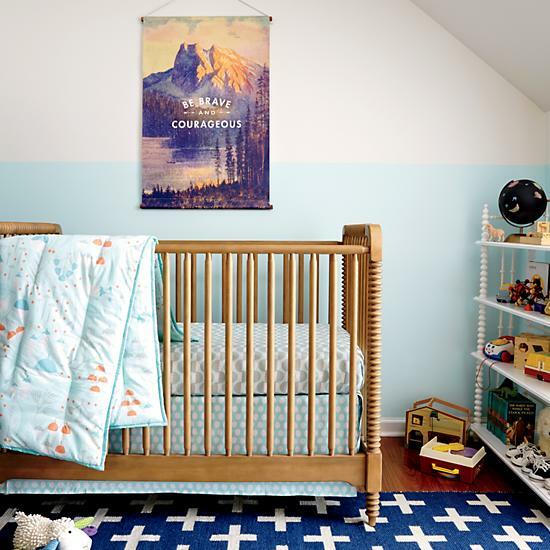 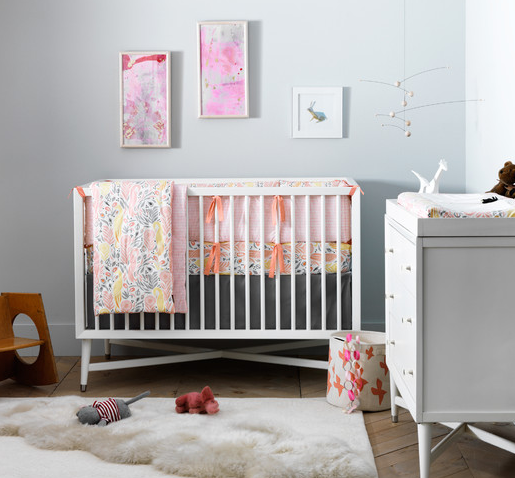 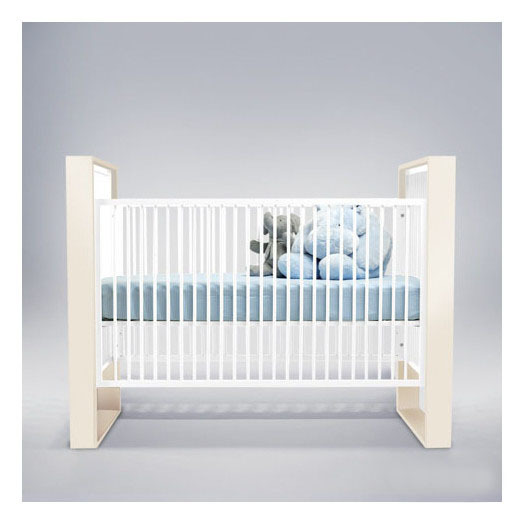 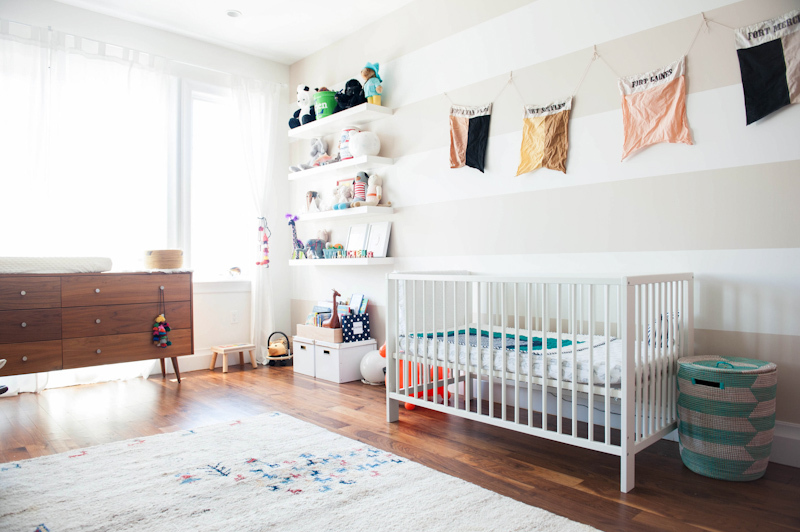 Of all the items that go into creating any nursery—from changing tables to dressers to hampers—it’s no surprise that the crib becomes the focal point. It’s home to your little bundle, after all. 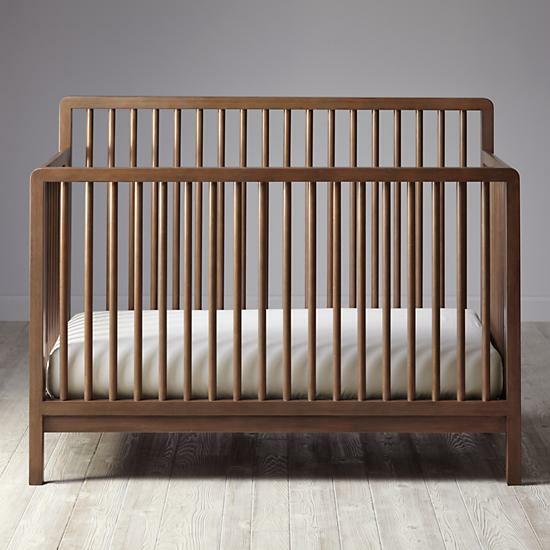 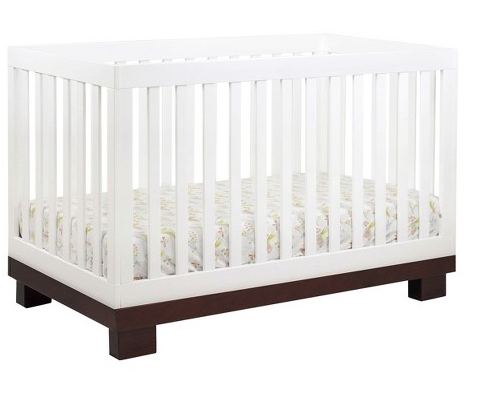 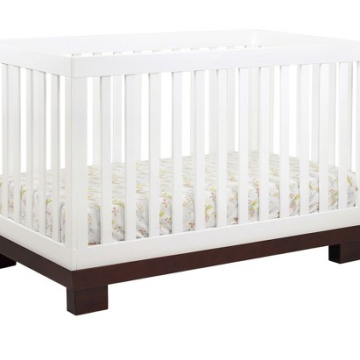 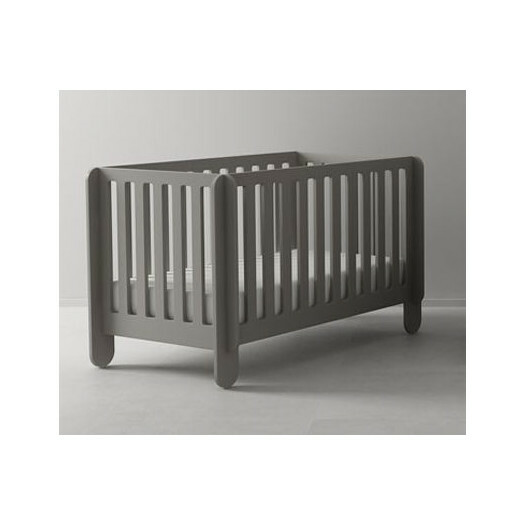 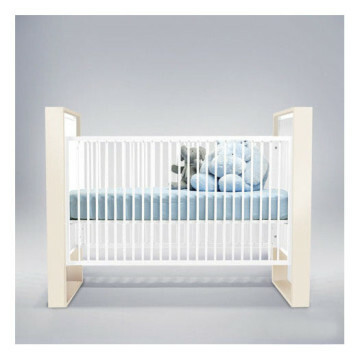 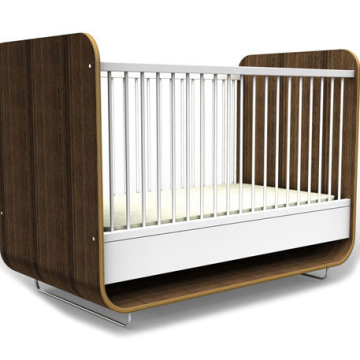 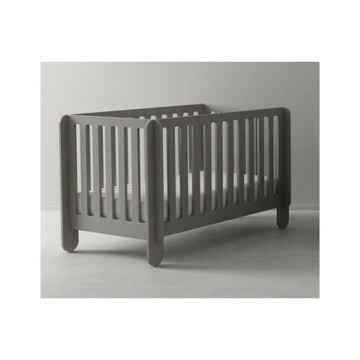 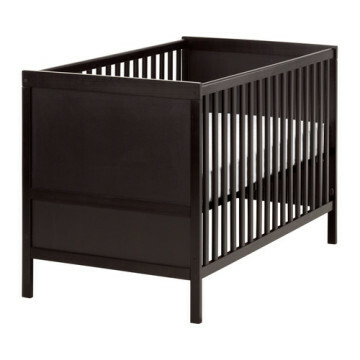 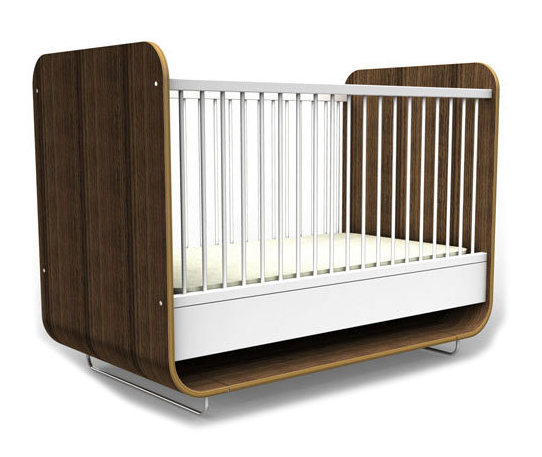 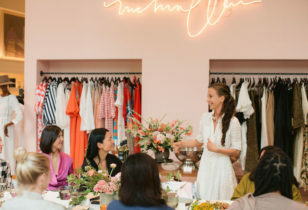 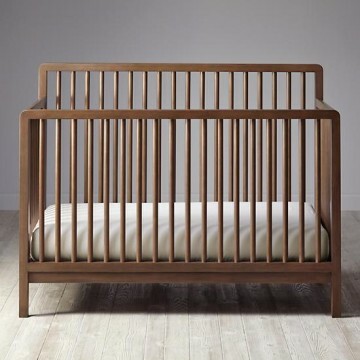 And as so many mothers-to-be have discovered, finding a crib that fits your aesthetic can be a challenge. 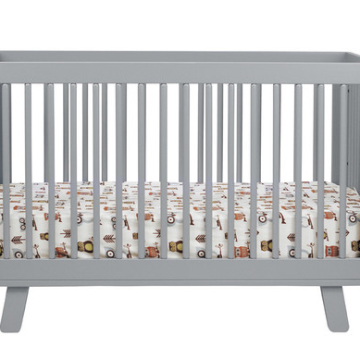 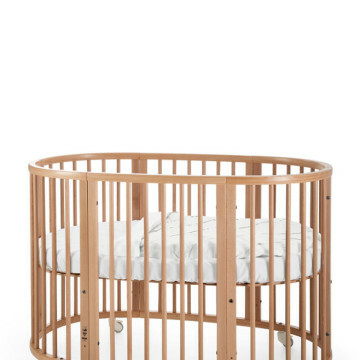 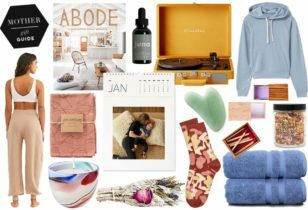 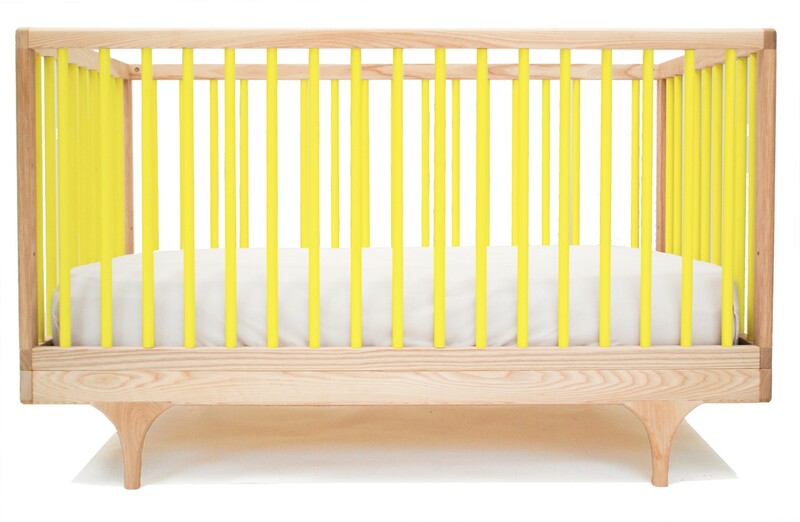 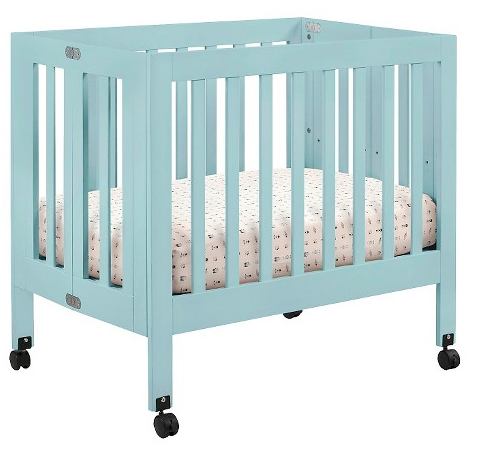 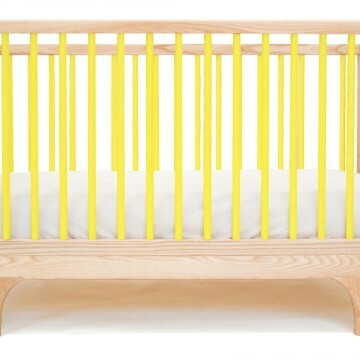 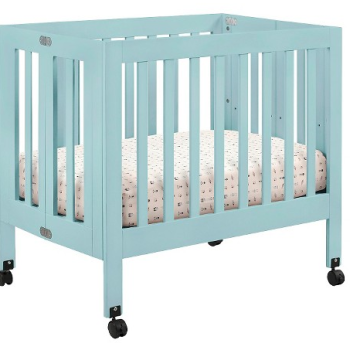 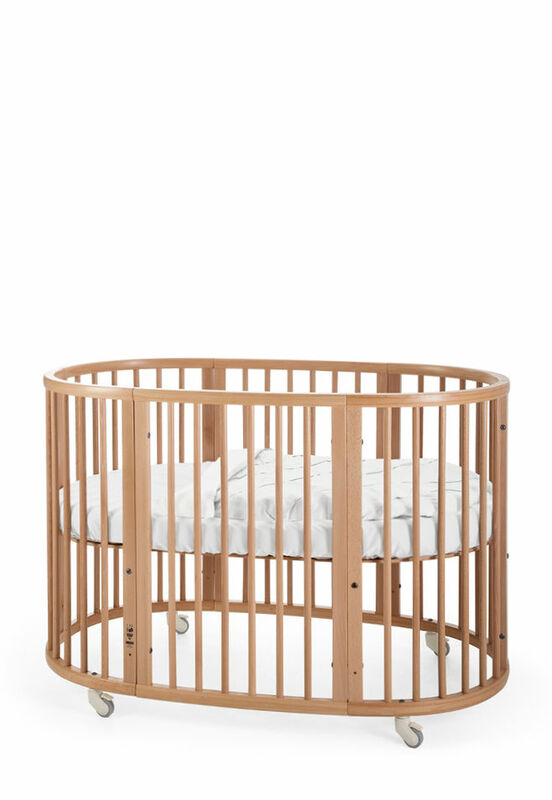 Well, we’ve combed the interwebs just for you—and are offering up 15 stylish cribs you (and your baby) can drool over.